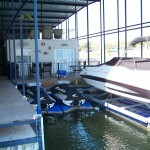 All wet slips are 1 year lease with contract. 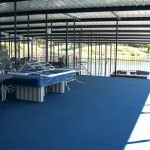 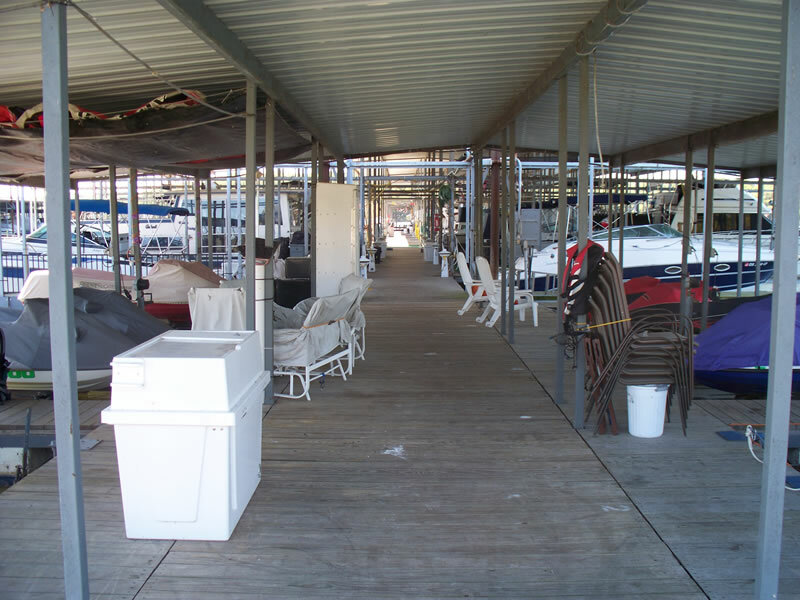 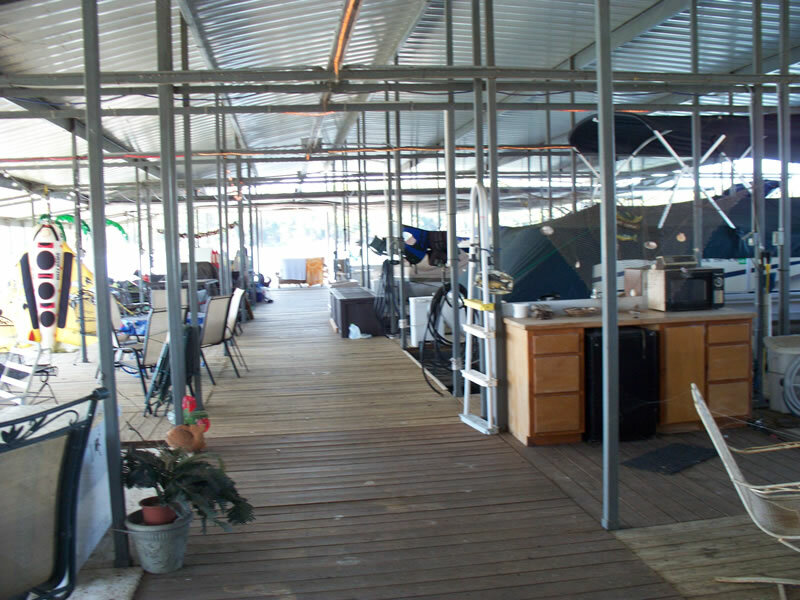 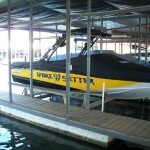 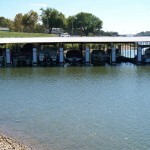 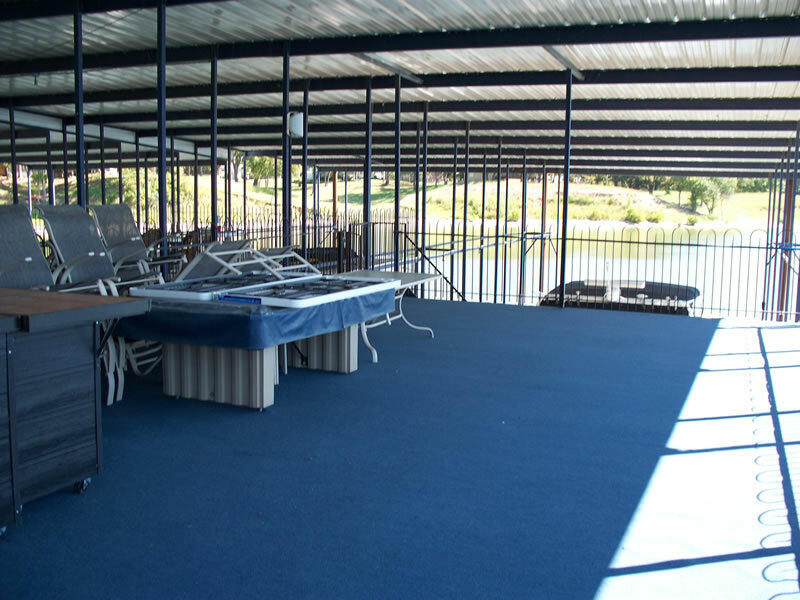 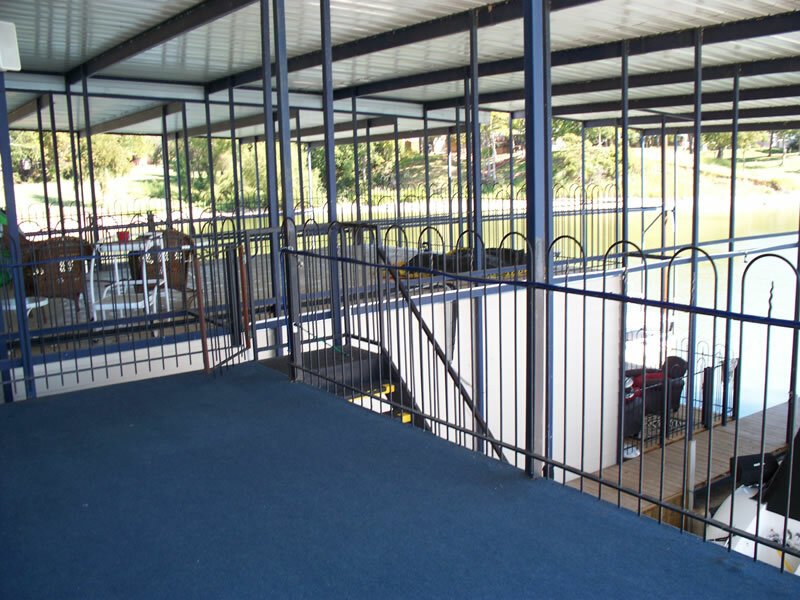 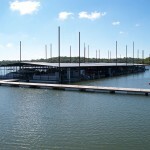 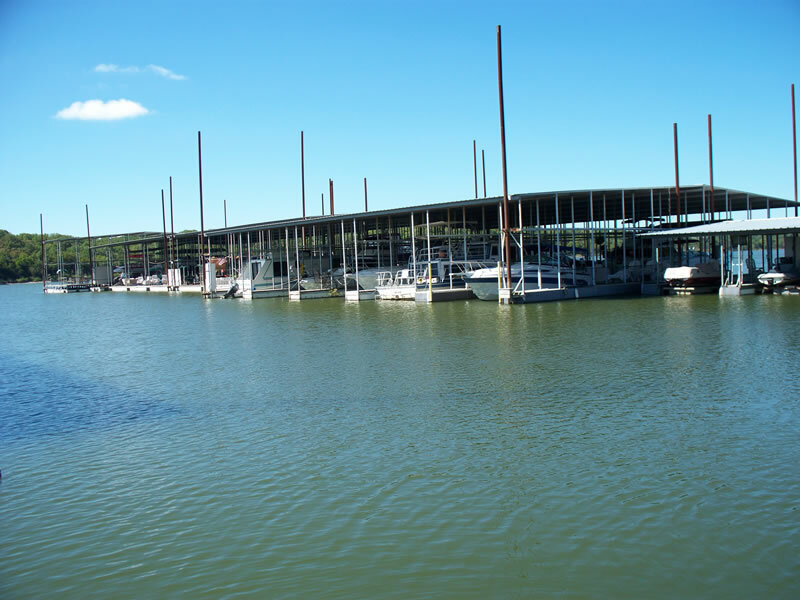 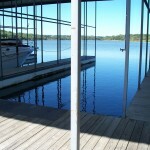 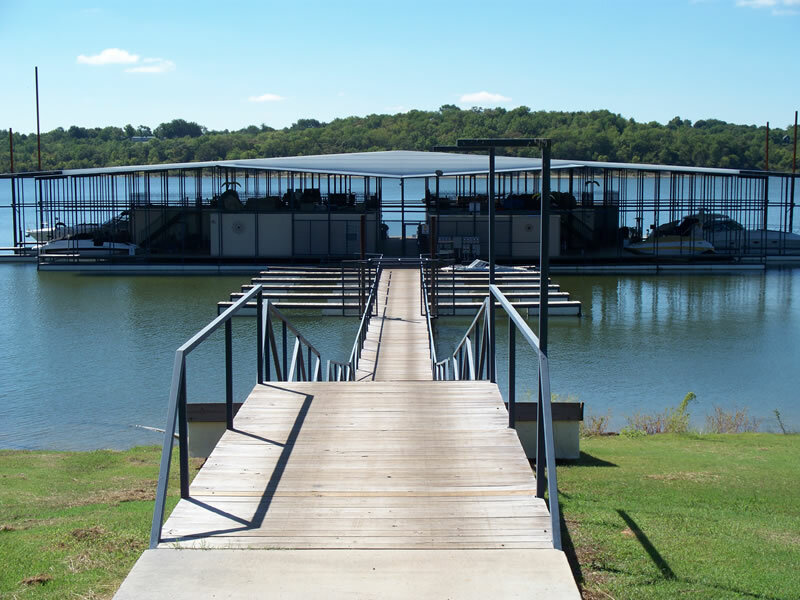 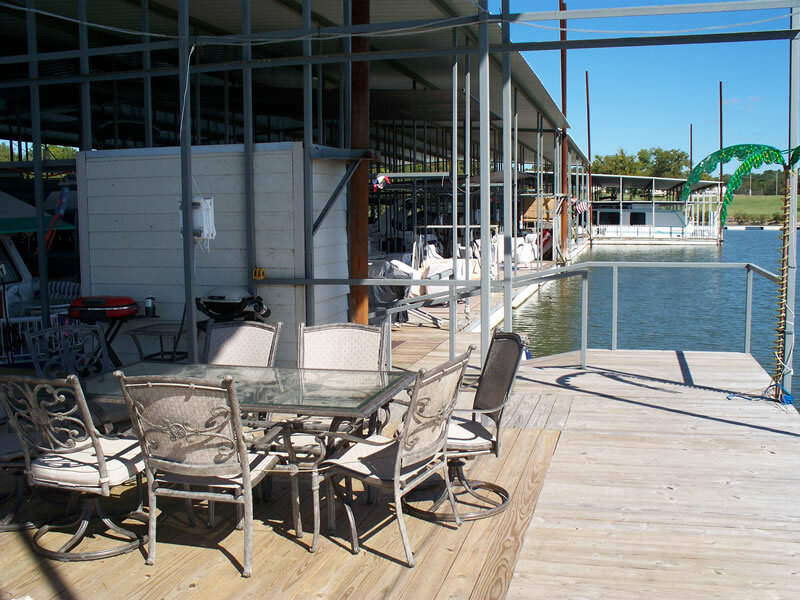 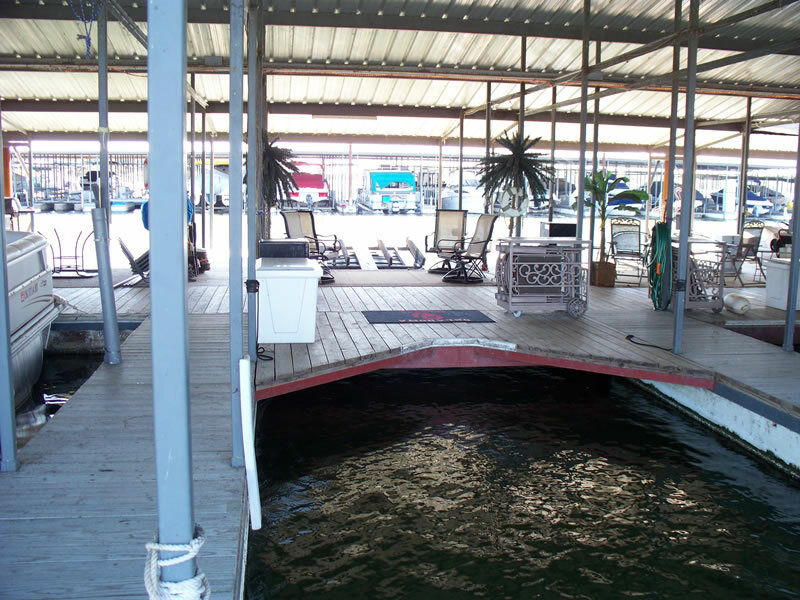 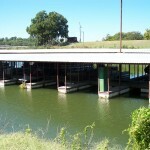 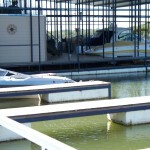 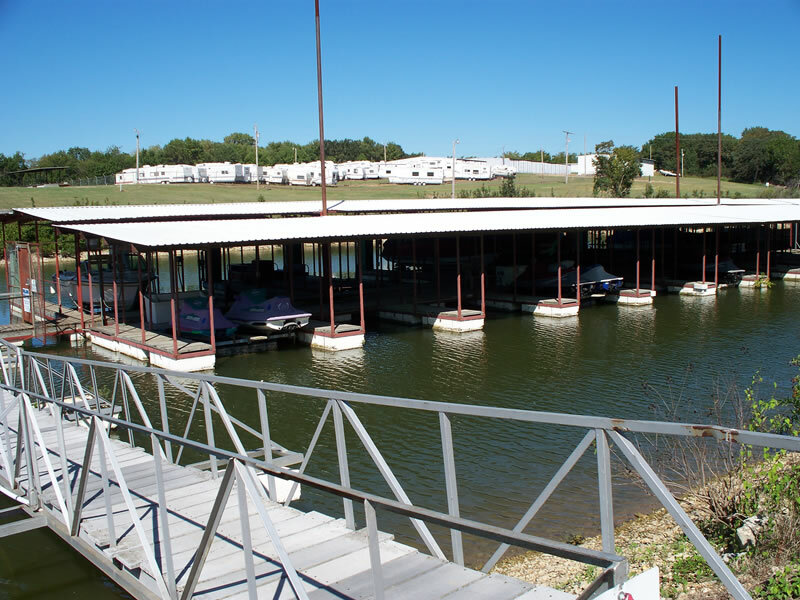 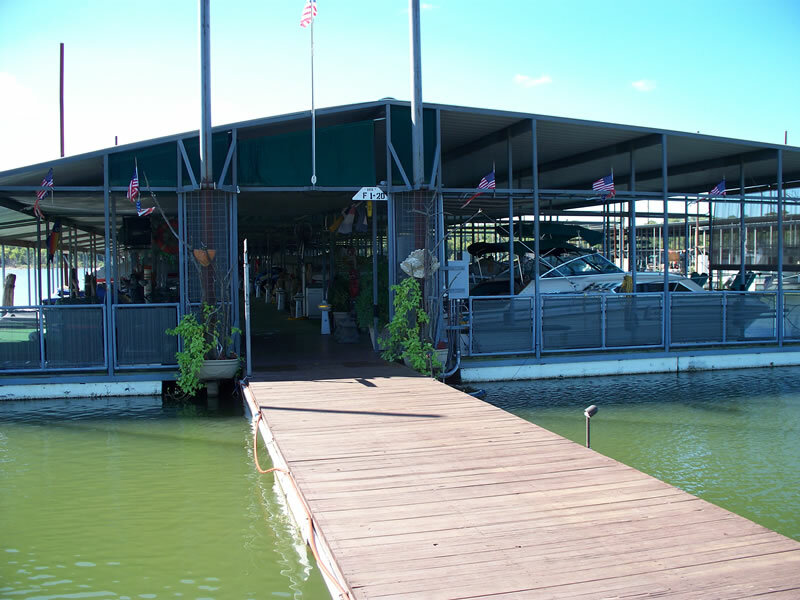 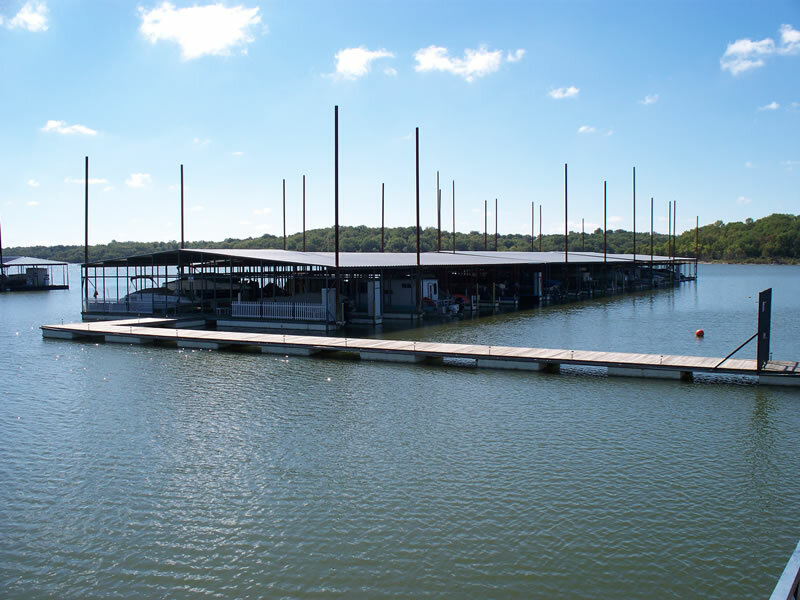 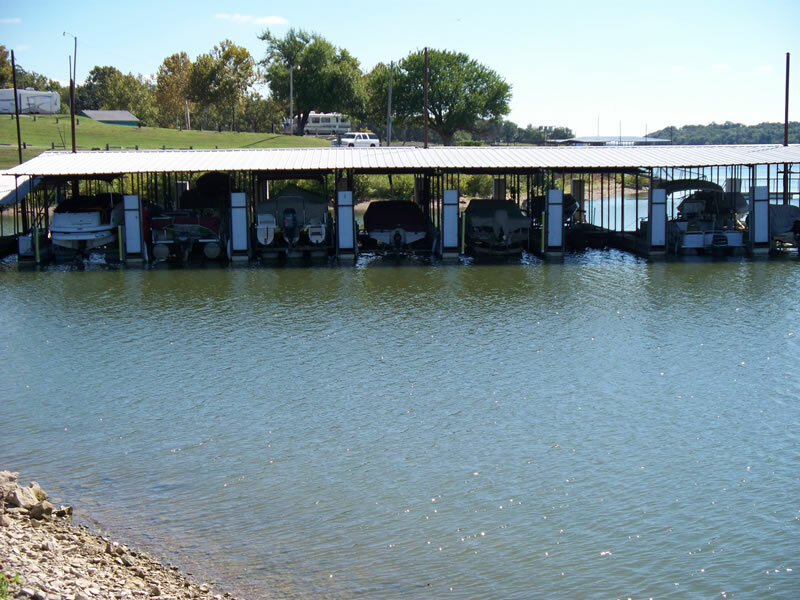 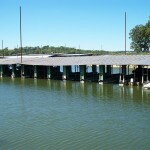 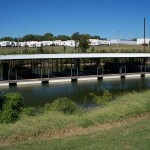 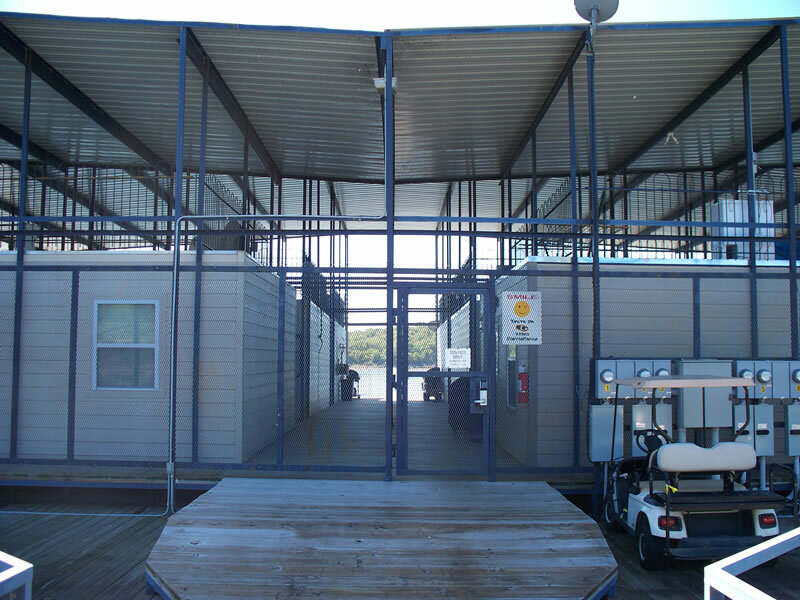 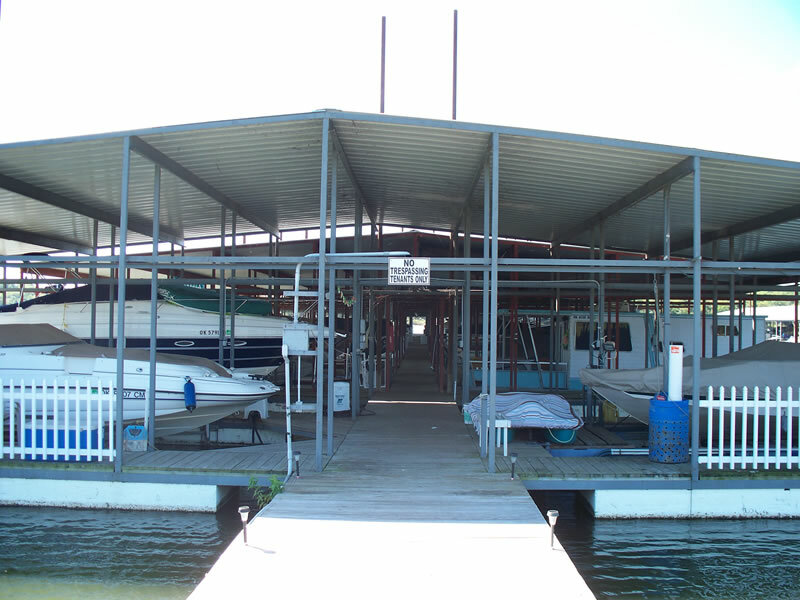 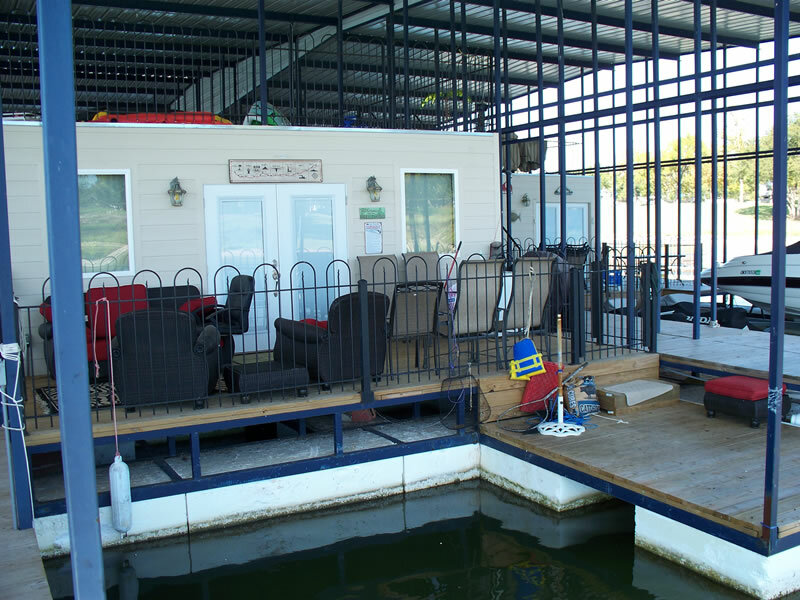 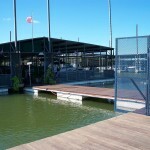 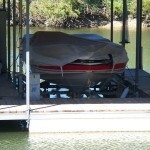 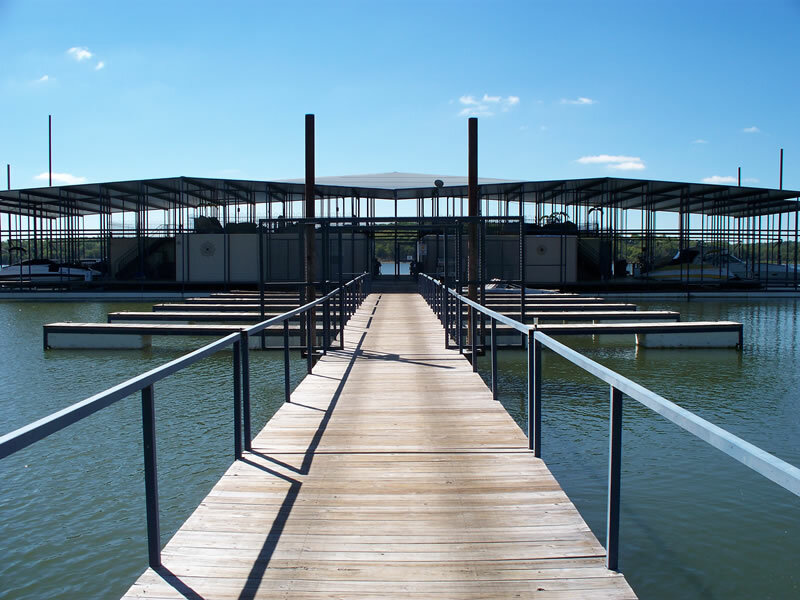 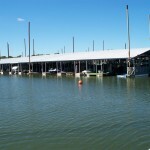 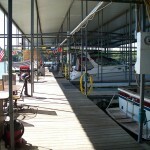 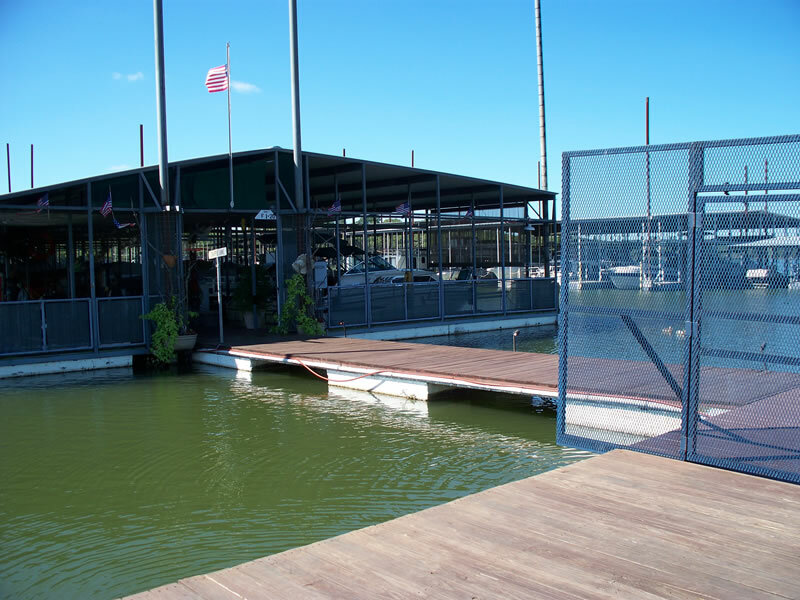 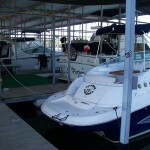 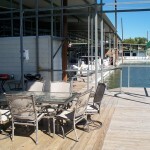 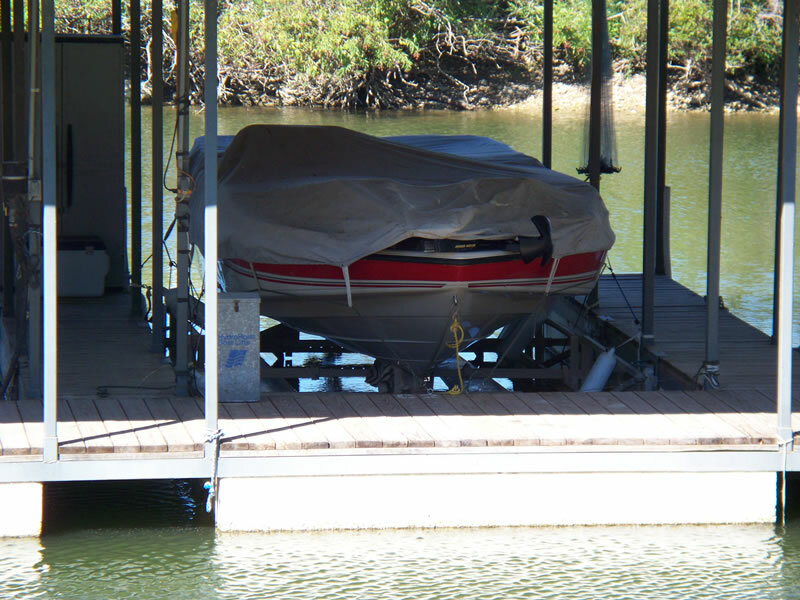 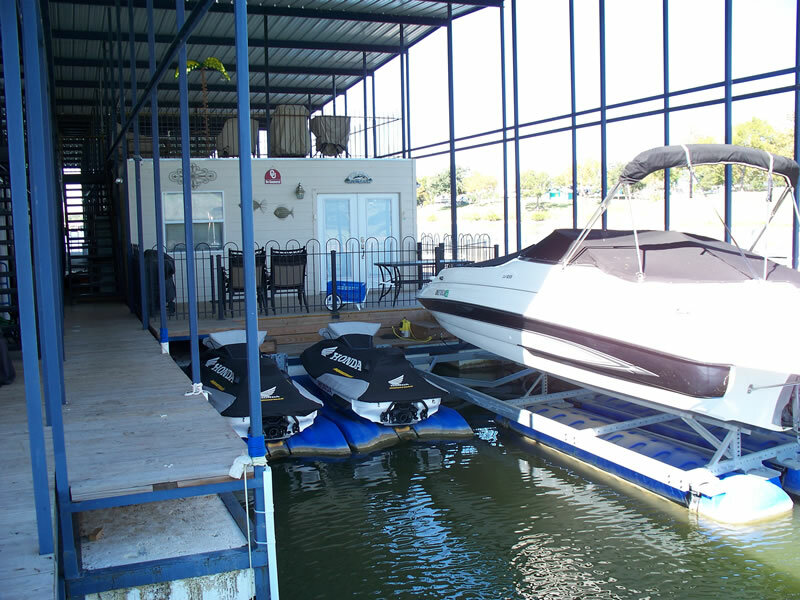 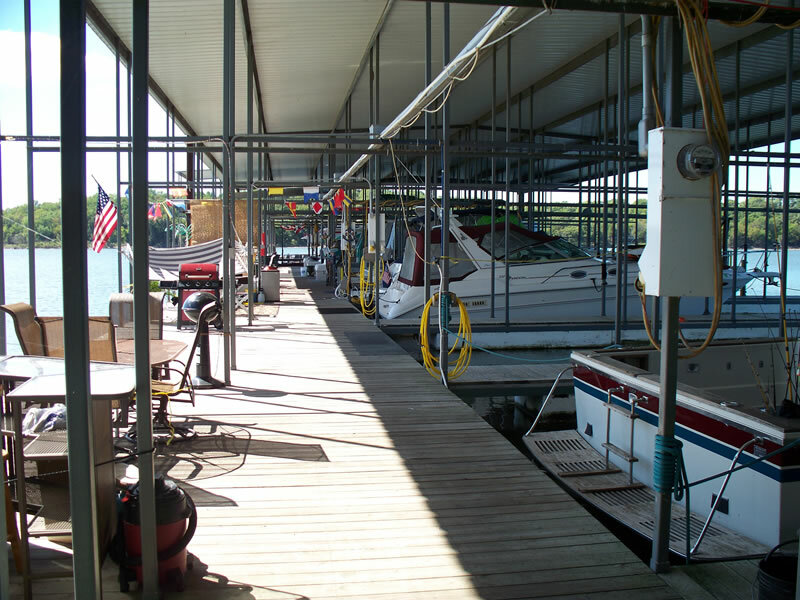 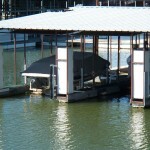 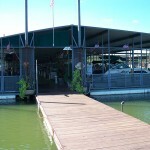 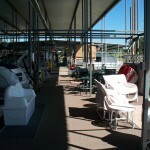 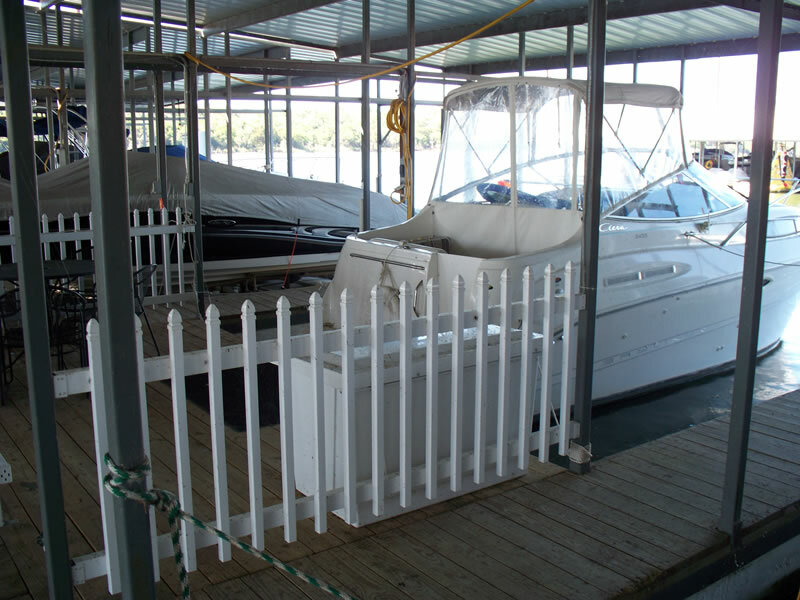 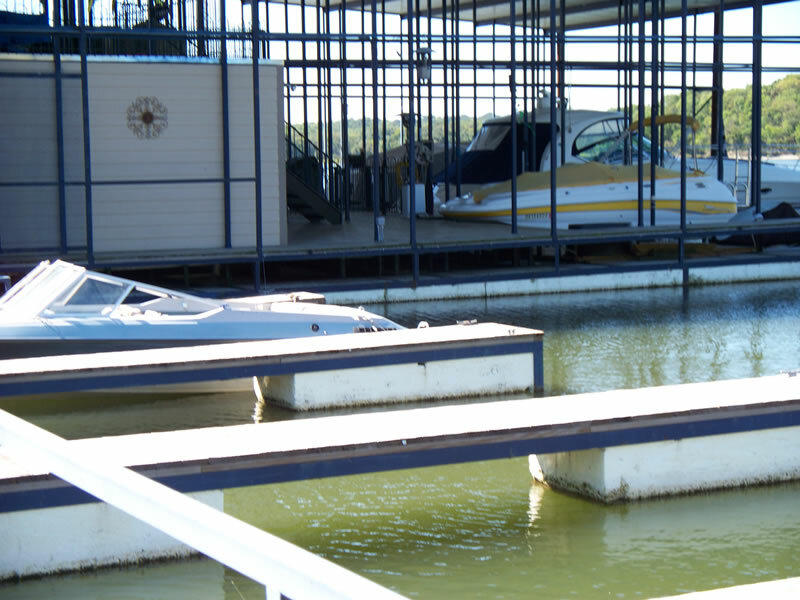 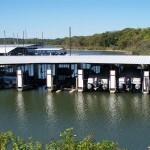 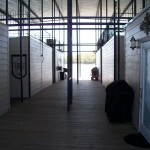 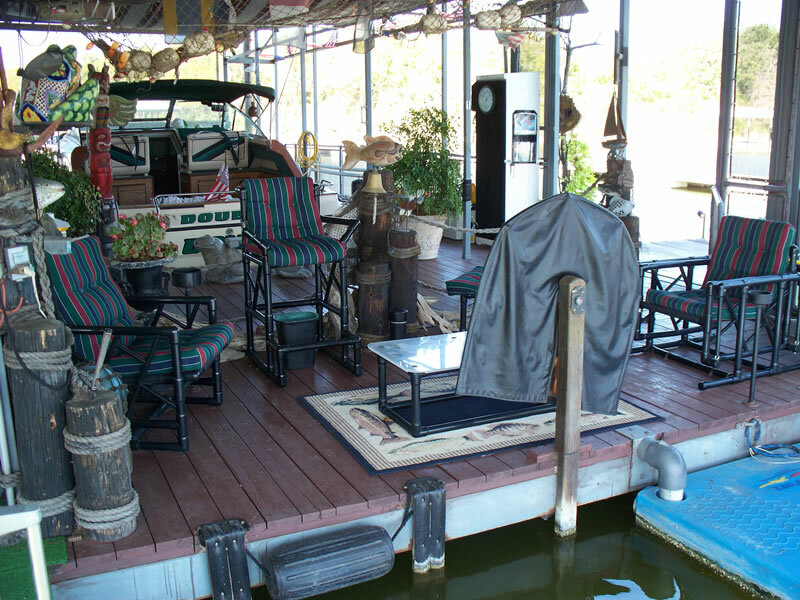 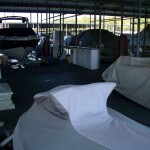 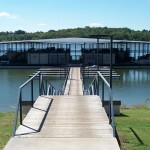 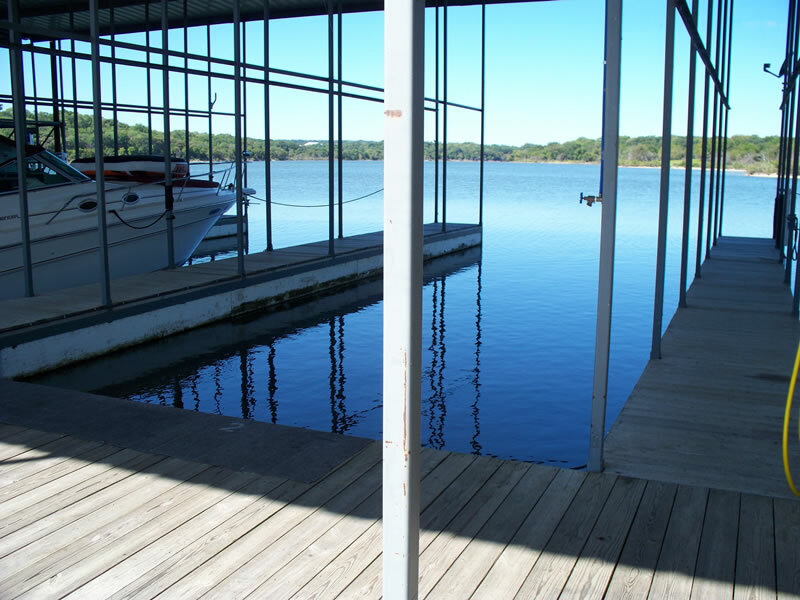 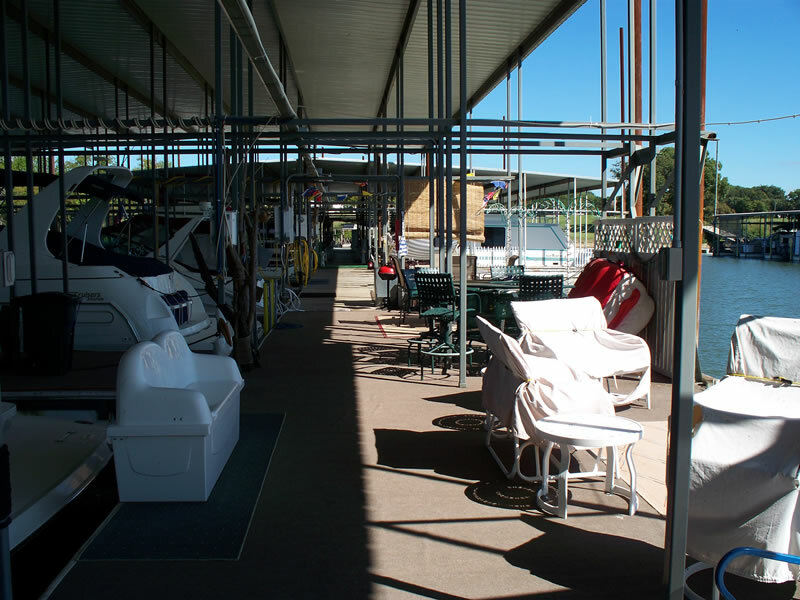 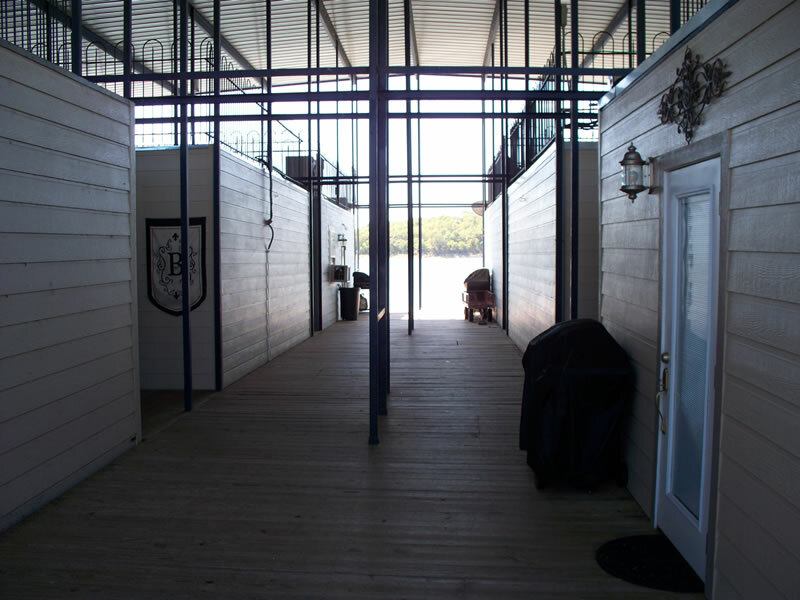 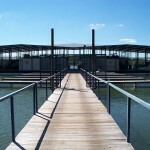 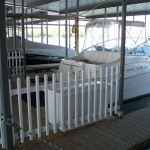 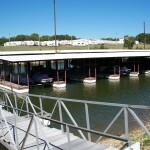 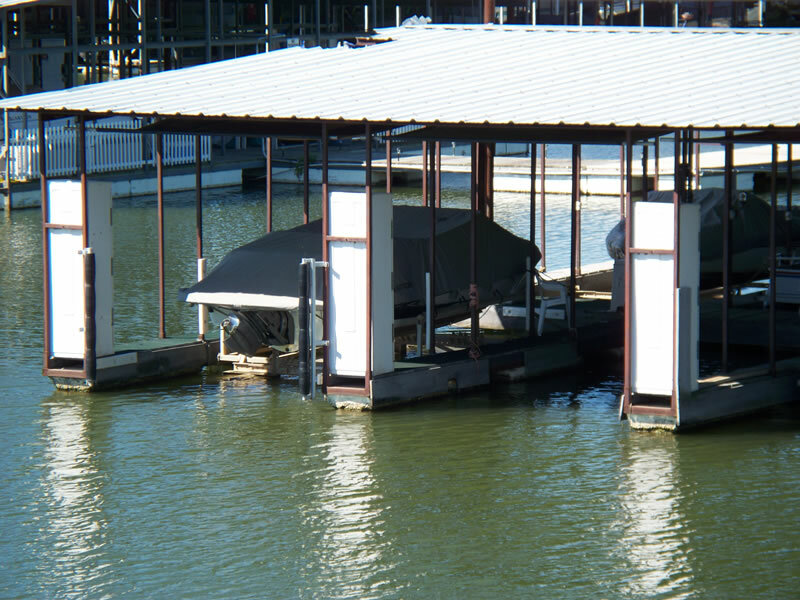 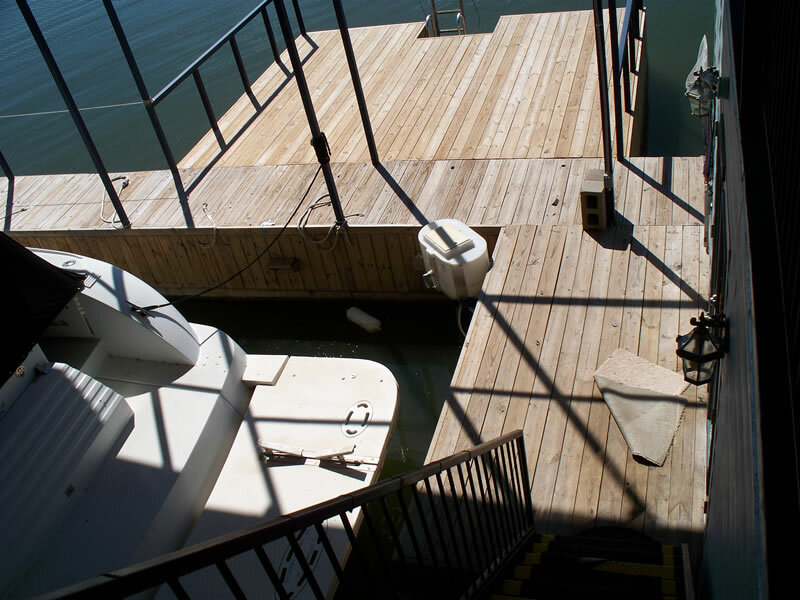 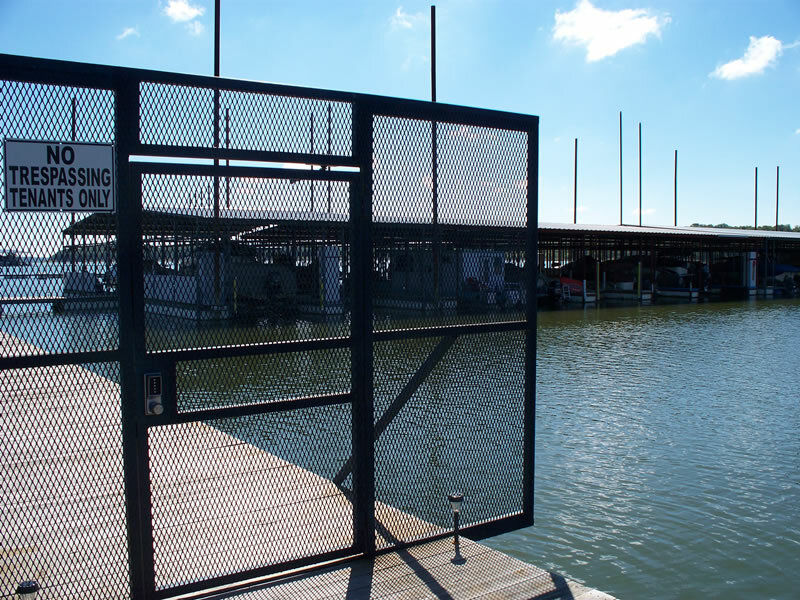 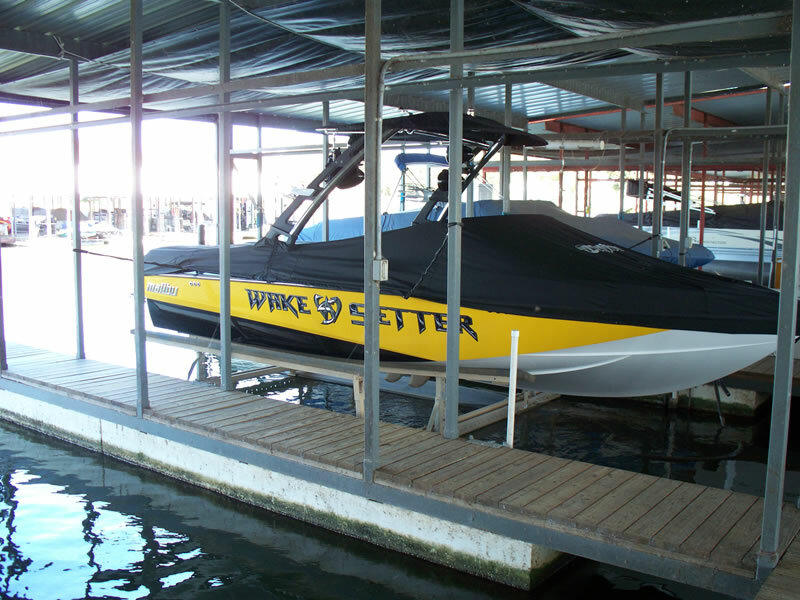 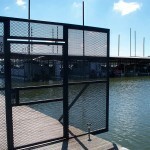 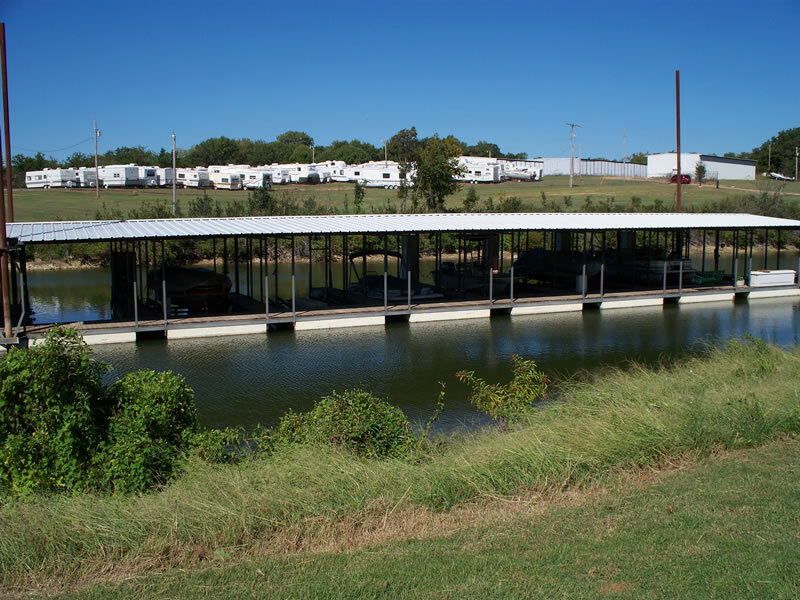 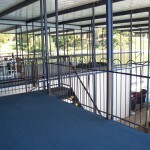 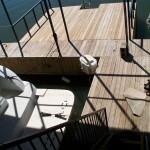 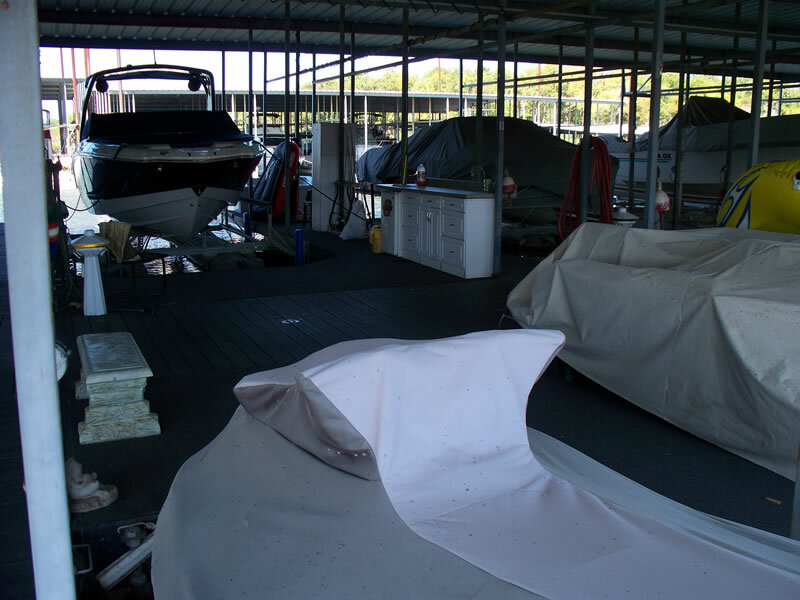 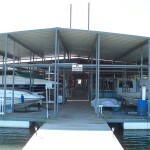 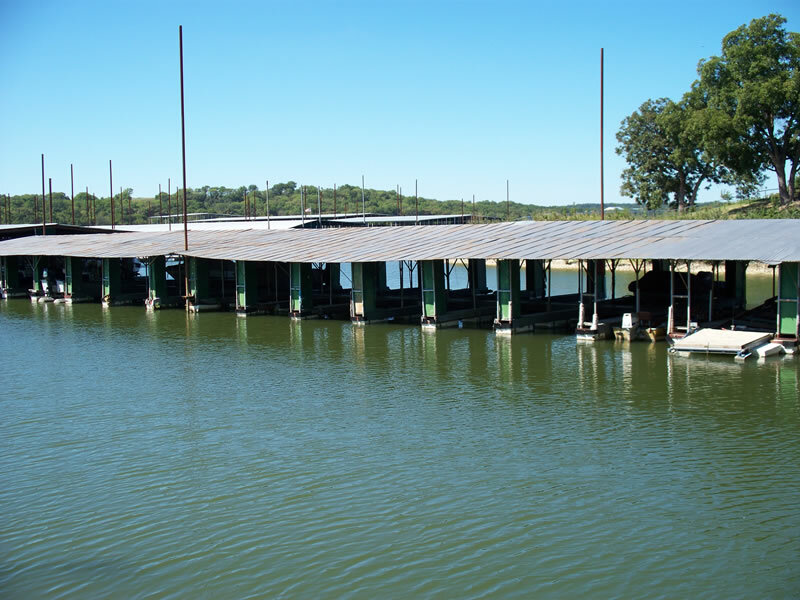 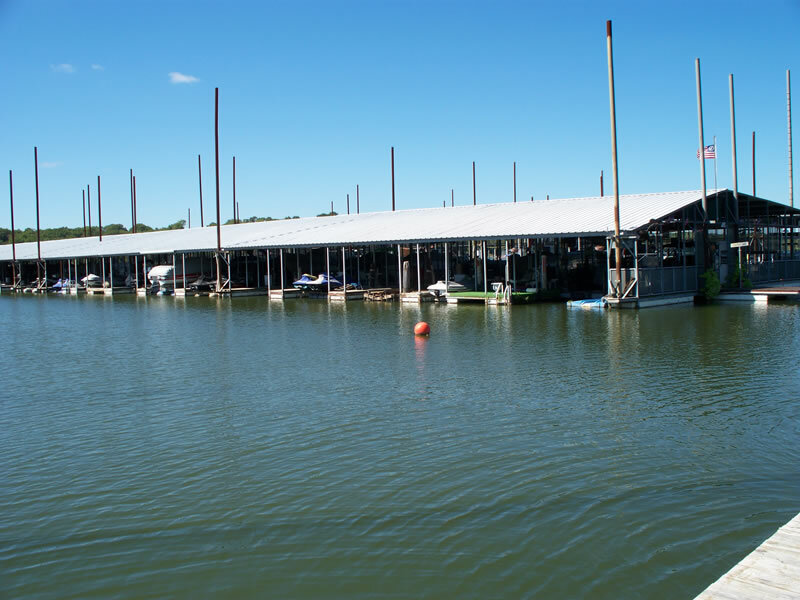 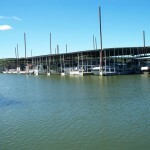 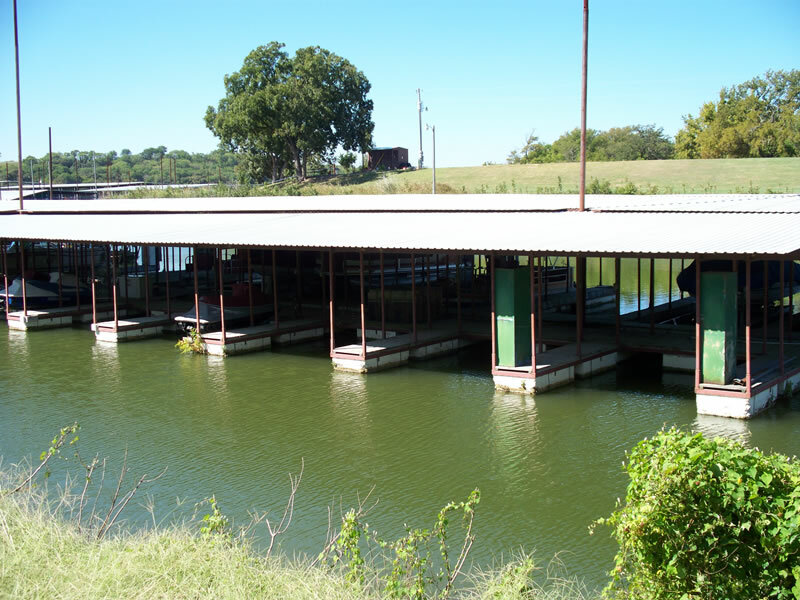 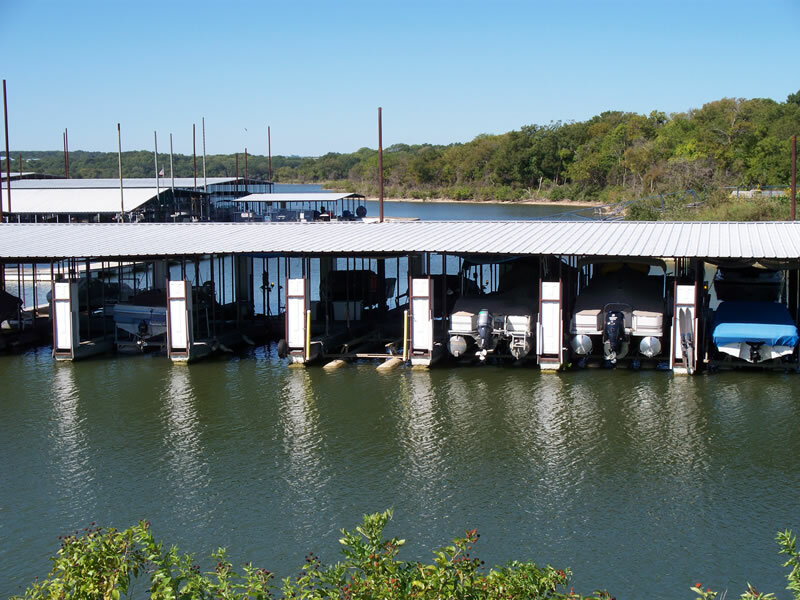 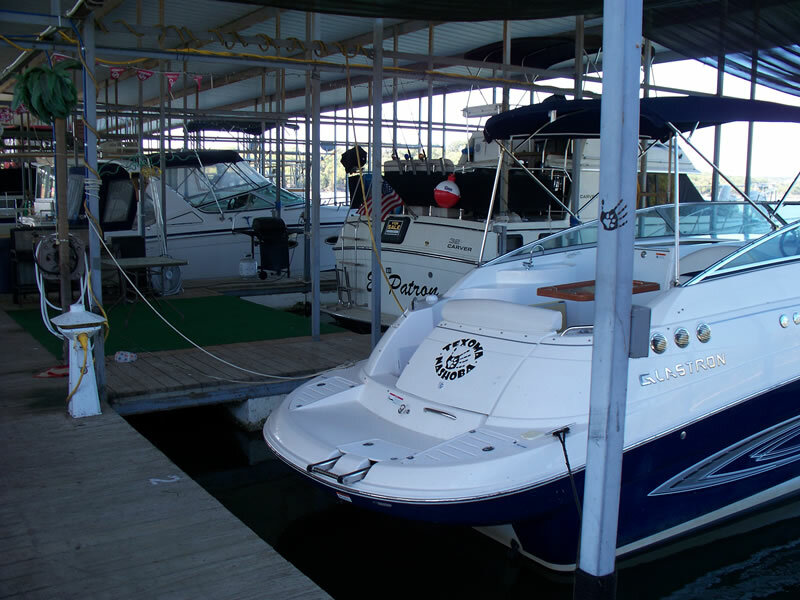 Docks are two slips in one, you get a 12′ x 34′ boat slip and a 12′ x 20′ jet-ski or boat slip. 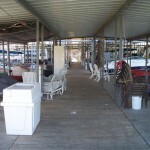 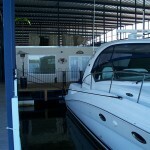 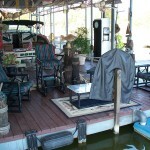 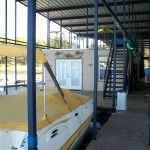 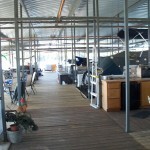 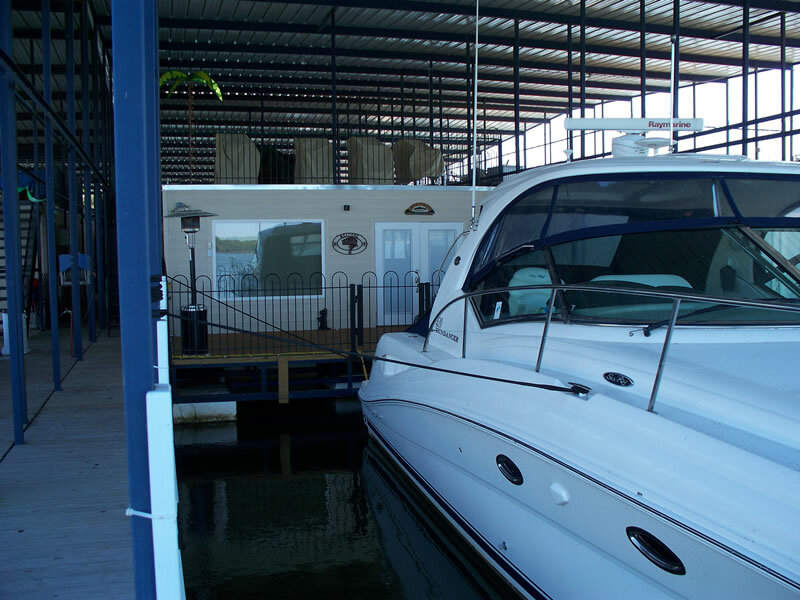 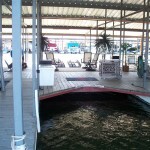 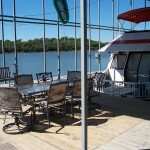 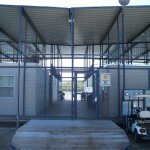 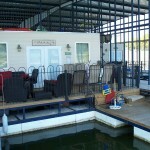 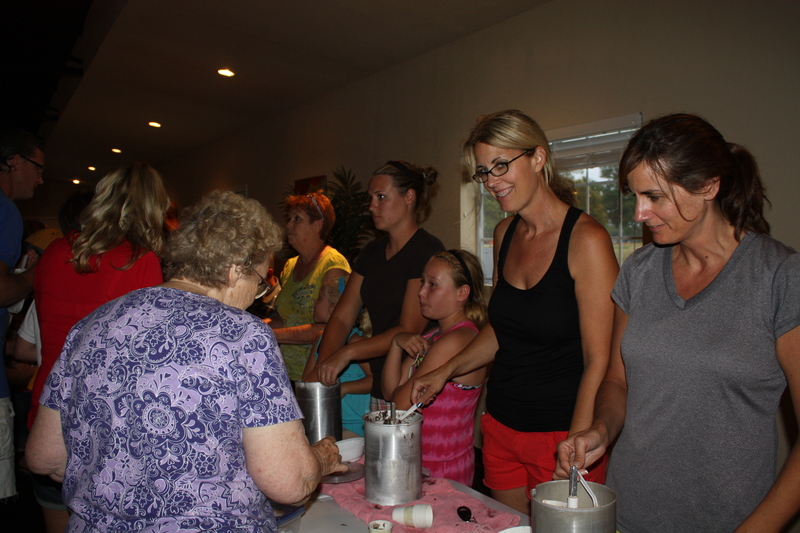 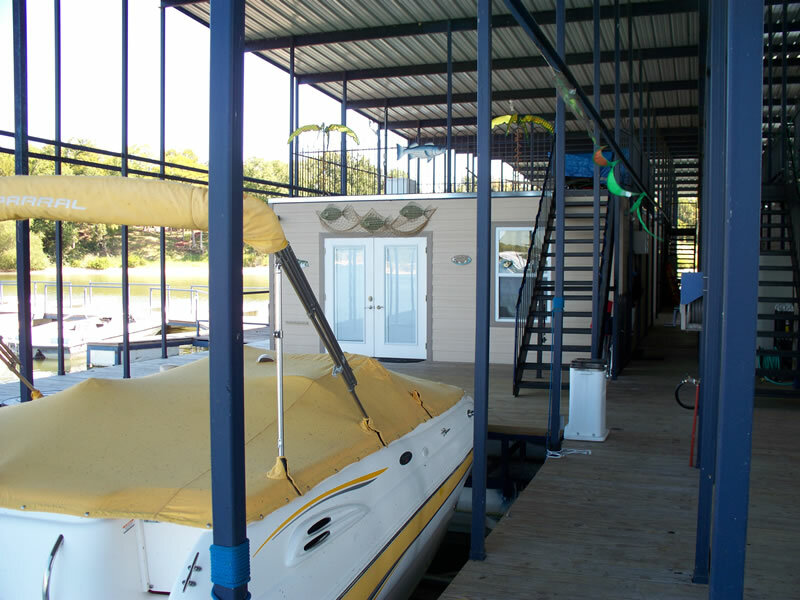 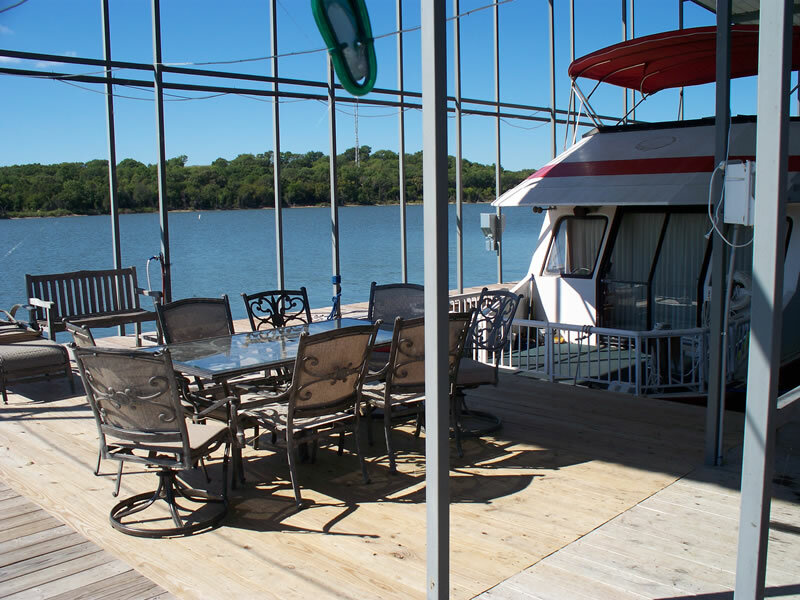 I dock is where our dockominimums are located, a 22’x100′ boat slip with 2 and 3 bedroom and 1-3 bath dockominimums.